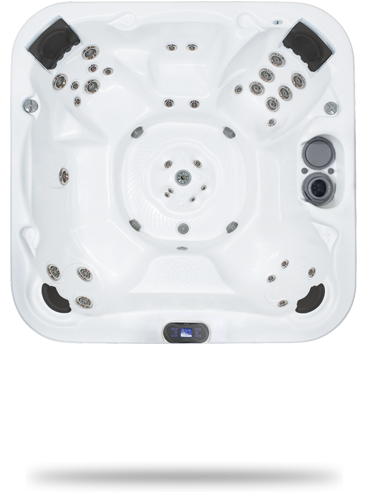 Dimension One Spas invigorate your body and redefine your backyard. 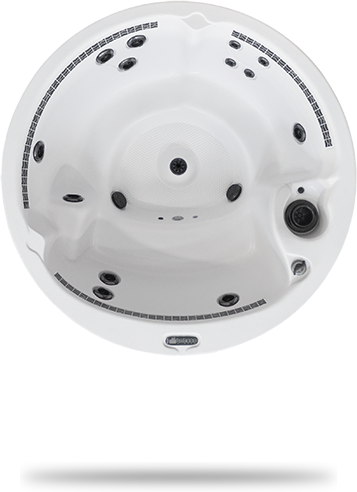 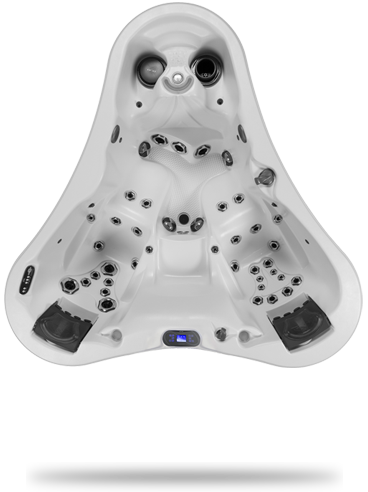 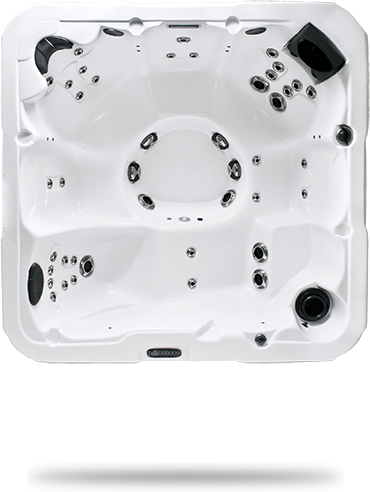 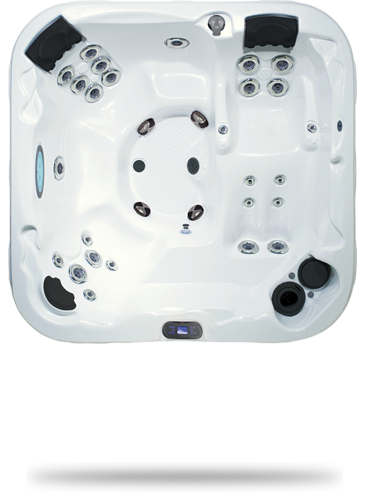 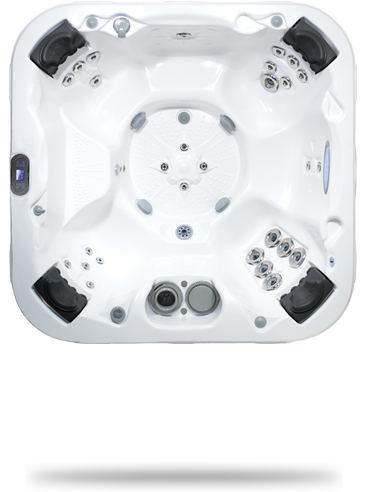 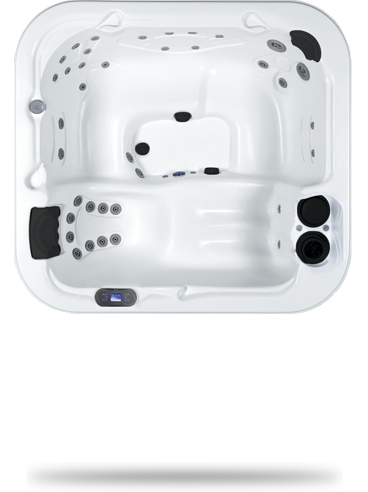 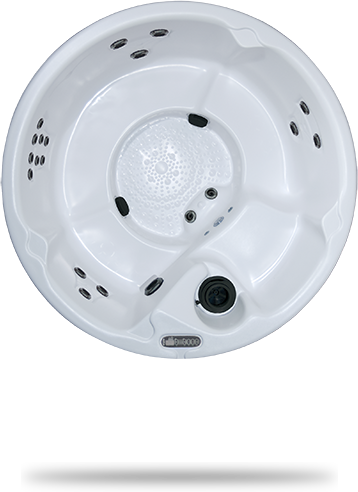 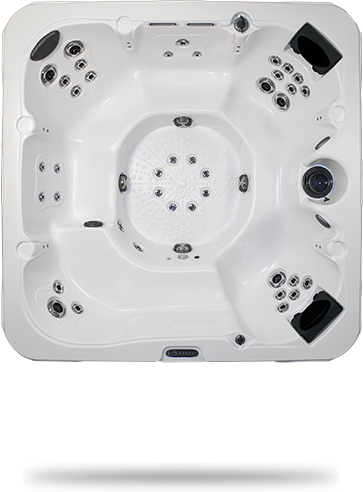 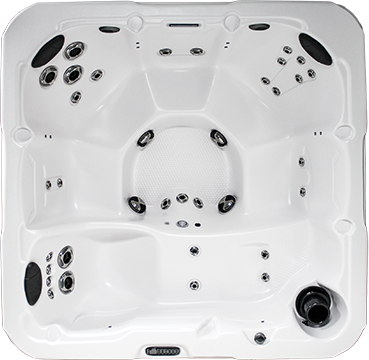 With many adjustable features in each tub, Dimension One spas rejuvenate you like no other. 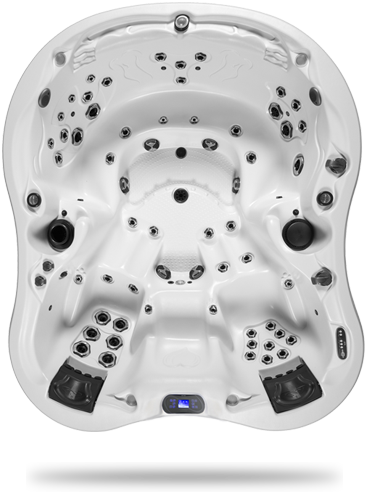 Modern style and graceful curves, couple with the high-performance Neckflex jet system, Bioform seating and UltraLounge programmable, full-body massage lounger seats. 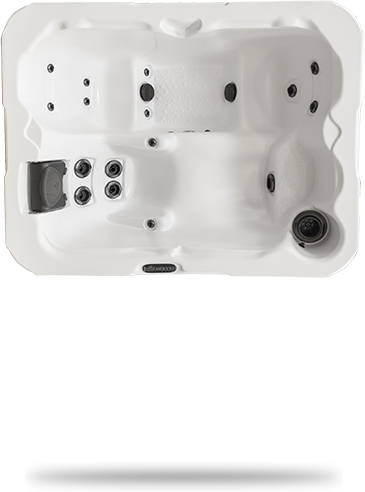 Browse the Dimension One Spa Collection at Zagers! 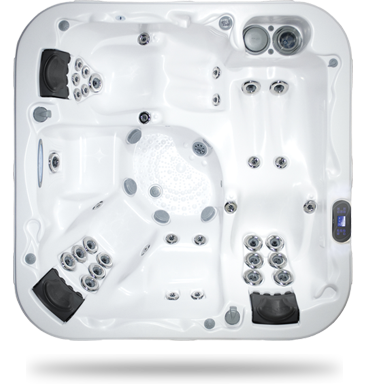 Each has its own style, features and price points to fit your desires and budget. 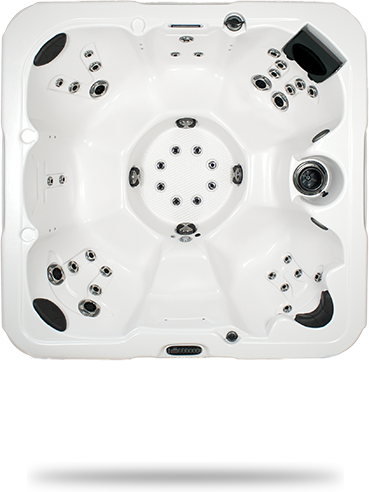 Browse the styles below to get started. 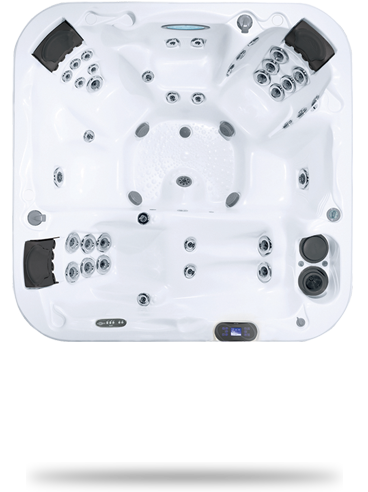 And be sure to check out the Spa Buyer’s Guide for expert tips on choosing the perfect hot tub. 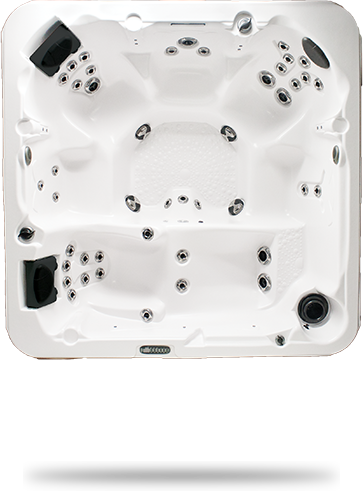 Then, stop into one of our 5 locations to compare features up close. 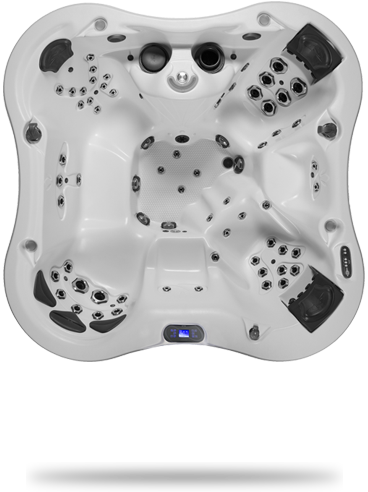 Bring your suit and take a test soak! 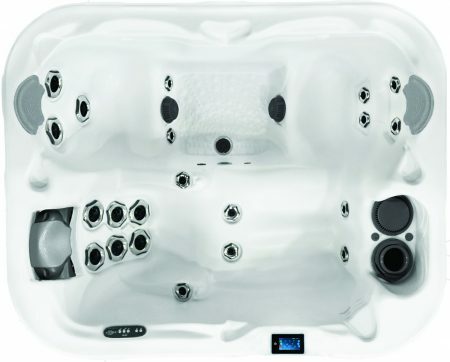 The finest hot tubs Dimension One has to offer. 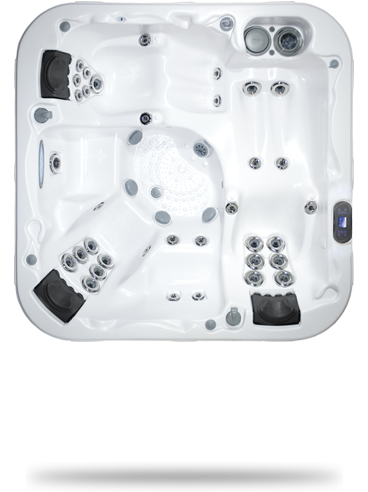 Experience the extraordinary with the Bay Collection! 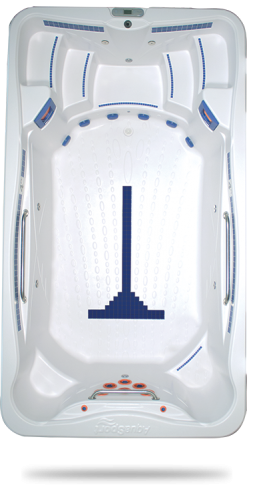 The performance line from Dimension One combines the science of hydronomics and advanced engineering. 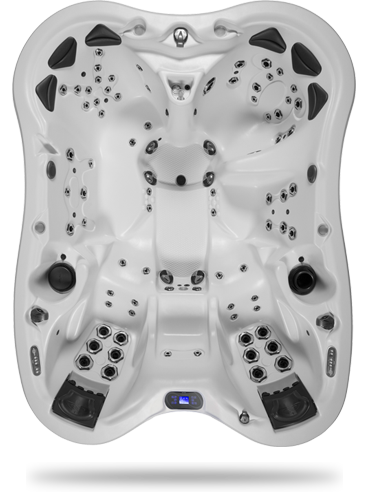 Affordable style, combined with quality and performance for family fun and relaxation. 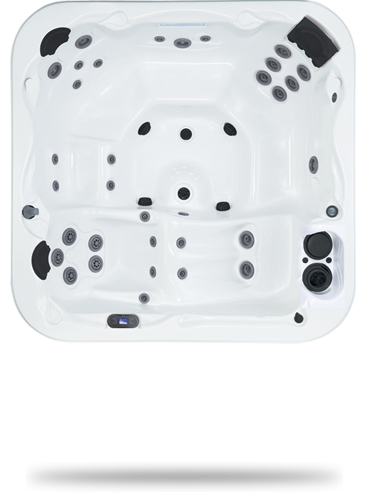 The ultimate combination of low-impact workouts and relaxation!